In preparation for a day in Turkey, we needed to obtain an e-Visa. 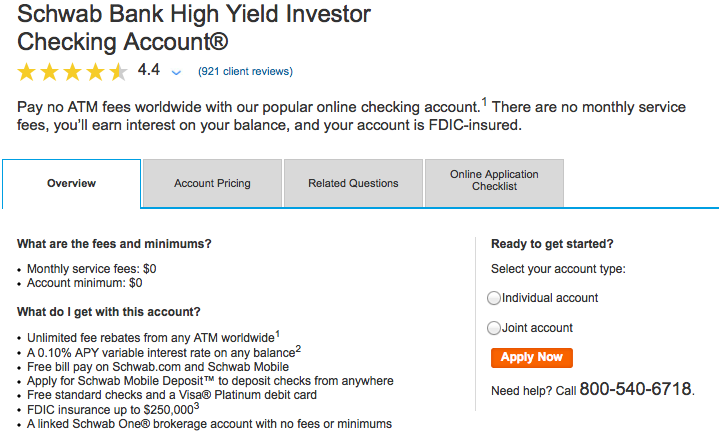 During our last trip to Turkey, you could easily purchase a visa on the ground. While there was a line, it was short and there was no issue in getting the visa and then heading through passport control. 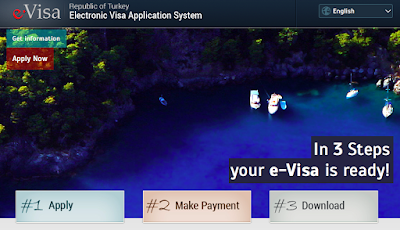 Since our last trip, Turkey has launched an e-Visa program where you can apply online, pay for the visa, and download it as a PDF to bring along with you. Essentially, you have to go through this process as (at least from what I understand) Turkey is no longer offering visa on arrival (VOA) to US Citizens. I found purchasing the visa to be really straightforward and the entire process took me less than five minutes.